Cardiomyopathy can be of various forms, among which the most rarely occurring is the hypertrabecularity of the left ventricle. The disease is mainly determined in children, although it is sometimes found among adults. In severe cases, even a heart transplant may be required. 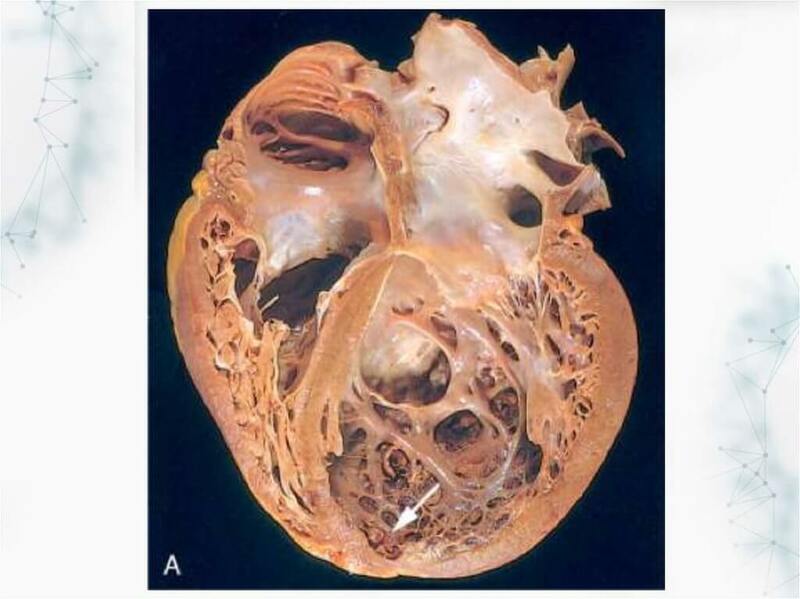 Hypertubecularity of the left ventricle (GTL, noncompact myocardium, spongy cardiomyopathy) is a condition in which the muscular wall of the left ventricle of the heart becomes "spongy". This can affect the ability of the heart to work effectively and on the electrical conductivity of the myocardium. Hypertubecularity of the left ventricle (LV) can not be completely cured, but the medicamental effect helps patients reduce the severity of symptoms. The disease occurs rarely and is considered an innate pathology. During embryological development of the heart, two layers are formed: normal and pathological (spongy). The development of the clinic and further examination of the patient makes it possible to diagnose and prescribe symptomatic treatment. Hypertrabecularity of the left ventricle is a condition of the heart in which the walls of the left ventricle (the lower chamber of the left side of the heart) are not as dense as it should be in the norm. This leads to the formation in the heart muscle of channels called trabeculae. The left ventricle takes a characteristic "spongy" appearance, a bit like a honeycomb.Although the left ventricle is mostly affected, in some cases, hypertrabecularity of the right ventricle is also determined. The first description of the disease dates back to 1926 after the examination of a sick child. GTL is described by the American Heart Association as a type of genetic cardiomyopathy (heart muscle disease caused by a change in the genetic makeup of a person). However, the World Health Organization (WHO) describes it as an "unclassified" type of cardiomyopathy. Pathology can also be associated with advanced or hypertrophic cardiomyopathy.Currently there are no universally agreed diagnostic criteria for the condition. Pathology can develop at any age. In some cases, the combination of gastrointestinal leukemia with other congenital diseases is determined, in others an isolated form of the disease develops. GTL - this pathology usually occurs when the child is still an embryo developing in the womb. This means that a person is born with this disease. However, in some people, the pathological condition can be formed after birth, while it is called "acquired" GTL. The heart consists of a thick layer of muscle cells (called the myocardium). In a normal state, the muscle cells in the myocardium are tightly connected to each other, therefore they are considered "compacted". During the development of the heart of the embryo, the fibers of the heart muscle are initially "not compacted", unable to normally contract. This is necessary for the formation of a thick muscular wall. The gastrointestinal tract occurs when this part of the normal development of the heart (called the "remodeling phase") is interrupted, as a result of which part of the myocardium is not compacted, but remains uncompressed. GTL is primarily a genetic disease caused by an altered or "mutated" gene. If the disease is genetic, it can be inherited (transferred from the parent to the child) and therefore is often common in certain families. For this reason, it is recommended that the members of the first-line family (parents, siblings) be screened if someone in the family has previously identified GTL. The prevalence of gastrointestinal disease is not really known, although, according to some assumptions, the disease affects men more often than women. 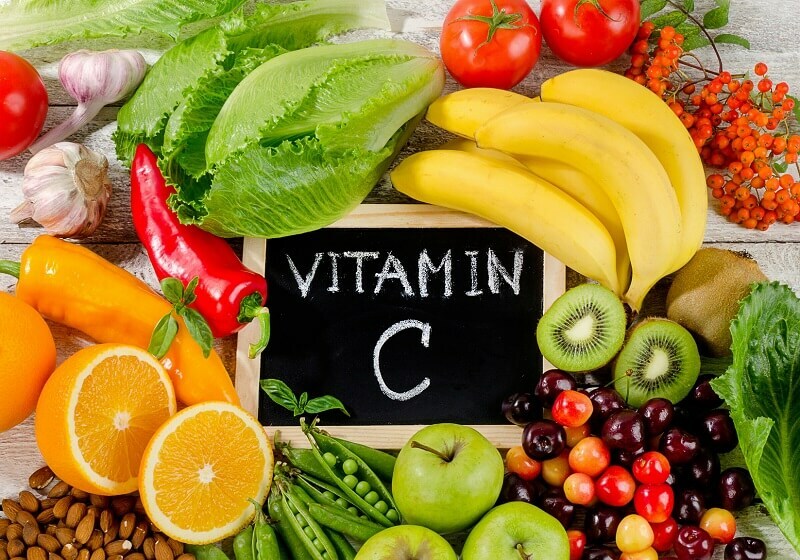 Currently, a large number of people diagnosed with gastrointestinal disease, because cardiography is now more developed, so that uncomplicated areas can be fairly accurately seen and diagnosed. 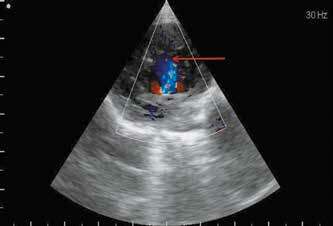 GTL is sometimes diagnosed in patients with advanced or hypertrophic cardiomyopathy. GTRJ in 80% of cases is registered in men. In children, GTL often occurs, because it takes the third place after hypertrophic and dilated forms of cardiomyopathy. Among the diagnosed cardiomyopathies, LVEF is defined in 9.2% of cases. The total share of pathology accounts for 0.014% of cases (according to E. Oechslin). Although the disease can be diagnosed at any age, most of the first symptoms begin to appear in infancy. Some patients may have an undiagnosed form of gastrointestinal cancer, in such cases, symptoms are virtually absent. Manifestations of gastrointestinal leukemia vary from one person to another, depending on the size and location of the myocardium without compaction. Symptoms are not strictly specific for GTL, as they are often identified with other types of cardiomyopathy and diseases of the cardiovascular system, which often makes diagnosis difficult. trabecular myocardium affects the normal electrical activity of the heart (which can cause arrhythmia - a violation of the heart rate). swelling of the feet, ankles and feet (swelling). Analysis of the medical history and the genealogical tree of the patient - the symptoms are determined and the presence of similar signs in other family members is revealed. 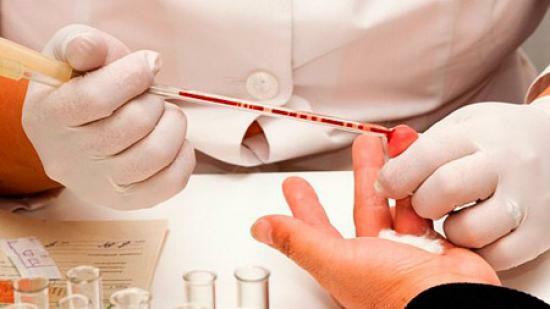 Physical examination - is carried out in order to supplement the medical history with other signs characteristic of pathology. ECG (electrocardiography) - check the conduct of electrical impulses for the heart muscle, and ECG allows you to determine arrhythmias. Echocardiography (Echocardiography) with color Doppler - performed to evaluate the pumping function of the heart, the dimensions of the walls of its chambers, including the left ventricle. With GTLH changes the ratio of the compact layer to the noncompact. In adults, it is less than 2, and in children less than 1.4. Also, in one of the sections, several trabeculae and deep recesses are identified that communicate with the LV cavity. MRI (magnetic resonance imaging) - shows the structure of the heart. Blood movement can also be detected when it flows through the heart. Such data can be used to identify trabeculation. Determination of two layers of the heart muscle. Expressed trabecularity, revealed on several diastolic sections. The ratio of the "spongy" layer to the normal is 2.3 or more. In the case of erroneous diagnosis, HTL can be accepted for hypertrophic cardiomyopathy, fibroelastosis, and endomyocardial fibrosis. Also, instead of GVLH often diagnosed with myocarditis, restrictive, dilated cardiomyopathy, etc. Absence of symptoms in the patient allows not to conduct specific treatment. If a clinic of chronic heart failure is determined, or problems arise with electrical conduction of the heart, then appropriate pathogenetic and symptomatic therapy is performed. The treatment is aimed at improving the function of the heart and reducing the likelihood of any complications. The treatment plan is based on the results of diagnostic tests and clinical manifestations, so it is individualized with the needs of the particular patient and the symptoms that he is experiencing. Anticoagulants - reduce the risk of blood clots in the trabeculae, which can lead to blockage of cerebral vessels, that is, stroke. Blood clots can also form due to atrial fibrillation (abnormal heart rhythm). An example of an anticoagulant is warfarin, which can also be prescribed when the pump function of the left ventricle weakens. Diuretics (diuretics) - reduce the accumulation of any fluid in the lungs or other parts of the body, stimulate the kidneys to excrete water from the body in the form of urine. 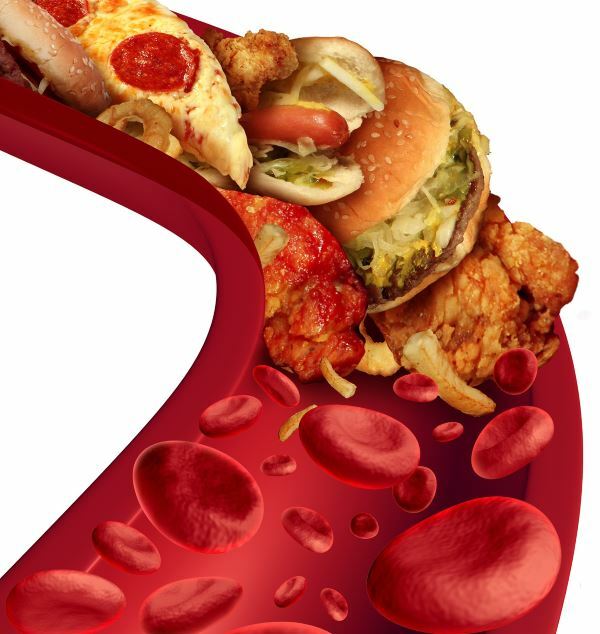 ACE inhibitors (angiotensin-converting enzyme inhibitors) - they relax the smooth muscle around the blood vessels, reducing the burden on the heart, and reduce blood volume, thus facilitating the work of the pumping organ. Angiotensin II receptor blockers - the drugs expand (increase) the lumen of the blood vessels, which allows you to lower blood pressure. They can be used if a person can not tolerate ACE inhibitors. Beta-blockers - reduce the frequency and power of contracting the heart, reducing the stimulating effect of adrenaline, which usually causes the heart to beat faster. Implantation of a cardioverter-defibrillator - this option can then be used when a person experiences or is at risk of arrhythmias, which in an unfavorable course of the disease can lead to cardiac arrest. Pacemaker - the device monitors the electrical activity of the heart and, if necessary, restores a normal heart rhythm.This is important for people with cardiac arrhythmias, which reduce the heart rate. In the presence of concomitant diseases, appropriate treatment is carried out. Otherwise, it will be difficult to monitor the course of the gastrointestinal tract. Patients should be examined at least twice a year. "Patients who are seriously ill with spongy left ventricular cardiomyopathy also feel good after heart transplantation, as well as patients with severe dilated cardiomyopathy," one new study says. Researchers from the Center for Improvement of Heart Failure and Transplantation at the Heart and Vascular Institute of Harrington in Cleveland, Ohio, examined 113 patients (43 adults and 70 children) who had gastrointestinal and were on the waiting list for heart transplantation. Most of them were young people of middle age and had about 17 years. The researchers, led by Dr. Sadir G. Al-Kindi, noted that there are limited data that would study the status of patients with gastrointestinal disease after cardiac transplantation. 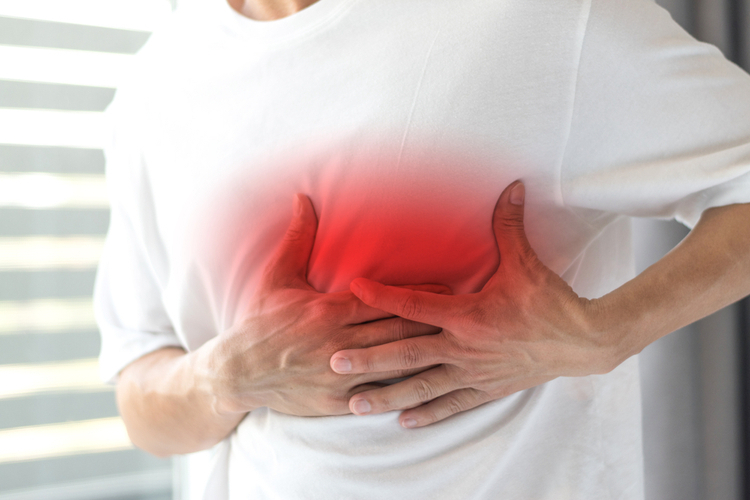 In connection with this, the database of the United Network for the Exchange of Organs (UNOS) was reviewed for all patients registered between 2000 and 2013, with gastrointestinal disease as the main cause of heart failure. (UNOS is a non-profit organization that coordinates organ transplants in the United States). The research team stated that the patients were mostly of child age and pumping devices were built in while waiting for the transplant. But, despite the fact that they have a greater risk of infection after transplantation, the survival rate among them was similar to that of other patients who underwent transplantation because of severe dilated cardiomyopathy. In the process of waiting for the transplantation, eight patients died, five had an improvement, so they no longer needed transplantation, and three had too much trouble. But 78 patients underwent transplantation, which resulted in several better results with a survival rate of 10.6 years compared to 9.4 years without transplantation. The results are published on the Internet in the edition "The Journal of Lung and Heart Transplantation".